In recent years, it’s become more and more difficult for brands to grow their social media audiences without paying for the privilege. As a result, seeing significant audience growth on social platforms by way of purely organic methods is a now a rare thing indeed. But don’t worry; increasing your followers for free might not be easy, but it’s not impossible either. Never underestimate the impact of good teamwork. Getting your team involved in your social media efforts is one of the best (and cheapest) ways to increase your content’s reach and engagement. To make this work, all you need to do is simply give your team a heads-up whenever you have an important piece of social media content scheduled to go out, and ask them if they could kindly share the content with their own followers on the appropriate networks. This method is especially effective on LinkedIn for increasing engagement as your team members will most likely be connected to people relevant to your industry. Just remember – it’s important to ask and not dictate. Telling people how and what to post on their own personal social media accounts could be seen as overstepping your professional boundaries. 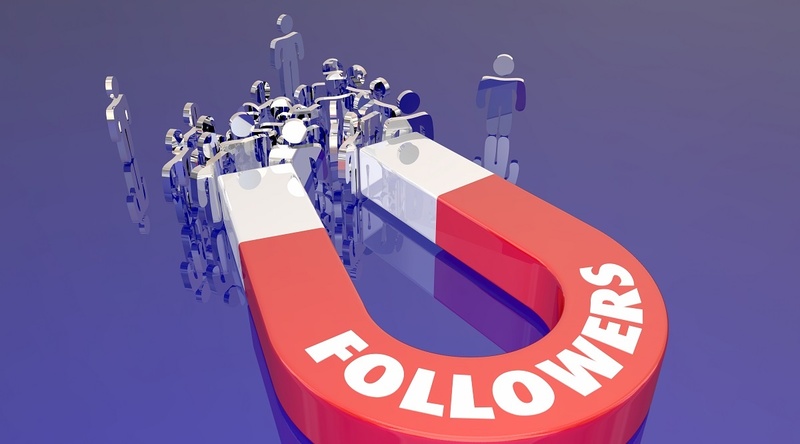 Okay, so chances are your social media friends aren’t going to become strong leads for your business, but asking them to follow your business profiles is still a good way to drive up your social media audience numbers. And the bigger your social audience, the more impressive your brand looks to potential customers and clients when they check out your profile. This is an especially useful trick to use on Facebook as Business Pages include a function to invite your friends in bulk – simply ‘select all’ and watch the Likes start flooding in. Or not... it depends how popular you are. Sharing the same generic company logo and website link is basically social media suicide, and creating your own content can be extremely time-consuming. So, unless you’re working with a quality social media management agency (nudge nudge wink wink), sharing content from external sources is a great way to drive up your reach and engagement. Of course, searching for engaging and relevant content does, in itself, take time. But if you find some strong sources which aren’t direct competitors (the last thing you want is to give your rivals free exposure), this sneaky little tactic can earn you some big boosts in impressions and interactions without you having to spend a penny.